Working with the in-house designer, the challenge here was to build a fresh new look website and integrate it with the existing enterprise resource planning system. 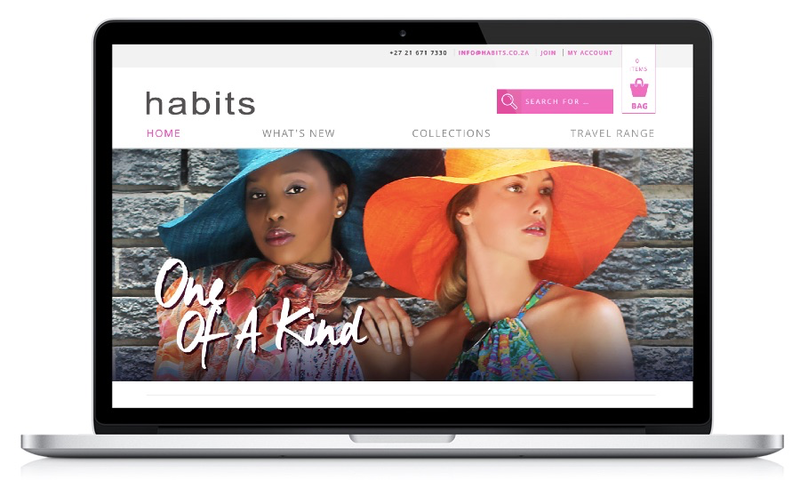 The new website is designed to appeal to a new and younger audience, who demand clean responsive layouts and seamless ecommerce functionality, whilst keeping in mind ease of use for the very loyal mature audience of this leading local fashion retailer. The old site was outdated and carried much of that baggage in terms of deprecated software and poorly maintained data. The new build updated that and resolved issues with regard to data integration and user content management capability. We advised also on improving the stability of the system, in view of ecommerce being a key growth strategy for the brand as store and roadshow footprint is limited. wearehyenas.com will provide ongoing digital marketing services in search engine optimisation and online advertising.